Toe-cooling channel provides added ventilation. Targeted cushioning on footbed for shock absorption. Added compression in ankle and arch for excellent stability. Knit-in size indicator on bottom of footbed. 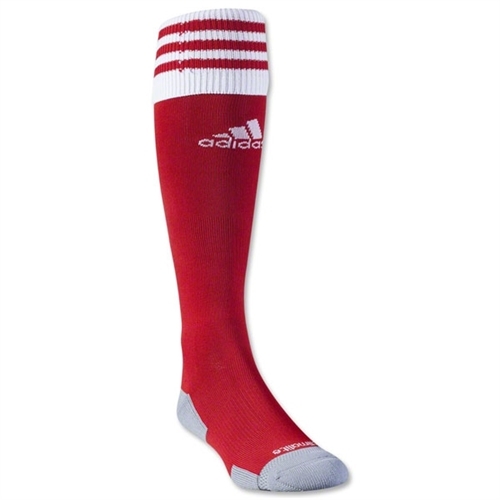 Our adidas Copa Zone Cushion II Socks is an ideal soccer sock for all levels of play, with lightweight construction for a close fit and excellent ball touch, as well as adidas climalite® construction to wick moisture.